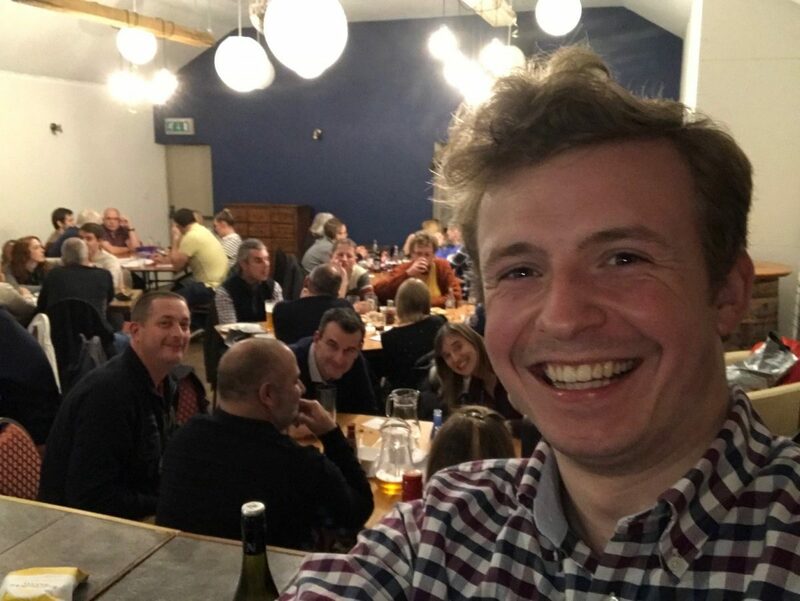 Join quiz master Tom, put your knowledge to the test and become the Haywain Quiz Champions! Book your table today by calling 01206 390004 – £1 per person, maximum of 6 people per team! Drinks and Food available throughout!